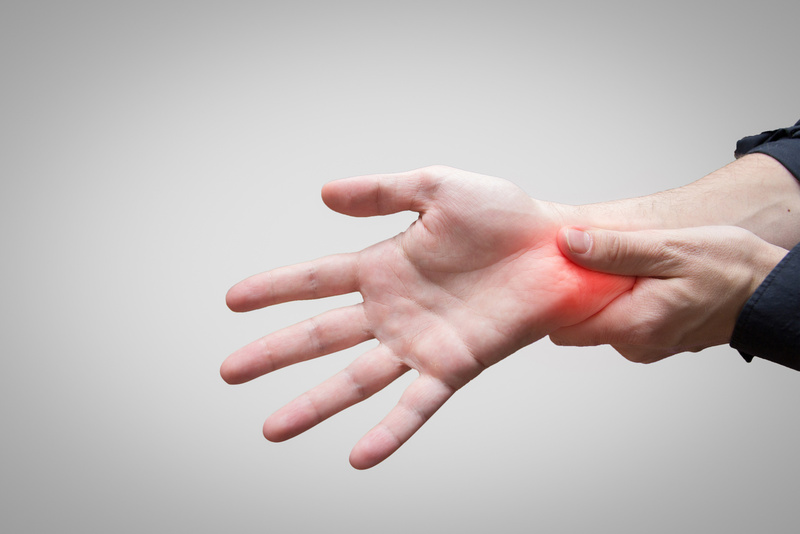 Carpal tunnel syndrome is one of the most common syndromes of the hand. The basic cause of the syndrome is compression of the median nerve typically at the level of the wrist or hand. This compression over the long-term can lead to numbness of the hands with the inability of the hands to grasp. Patients may also complain of severe pain that can even wake them at night. Those affected by carpal tunnel syndrome can have significant morbidity since we use our hands for most everything. I treat patients that may be affected with carpal tunnel syndrome. The initial consultation typically includes a physical examination of the hands. Most patients are then ordered for nerve conduction studies, x-rays of the hands and certain blood tests to determine if the patients have medical conditions that can mimic carpal tunnel syndrome. If the results of those tests indicate that carpal tunnel syndrome is the cause of the symptoms, I am proud to offer endoscopic carpal tunnel release. I am one of the few surgeons in the area to offer endoscopic carpal tunnel surgery. The benefits of endoscopic carpal tunnel surgery are many. The incision is much smaller and placed on the wrist, so that recovery is significantly quicker with less pain. Patients will also find it much easier to drive or use a cane or walker after surgery. Results of carpal tunnel surgery differ between patients, but most patients begin to have a significant reduction in their symptoms within three months. It is also important to note that most patients will have carpal tunnel syndrome in both hands, but surgery is usually done on one hand at a time. A cancer diagnosis is very difficult to accept. 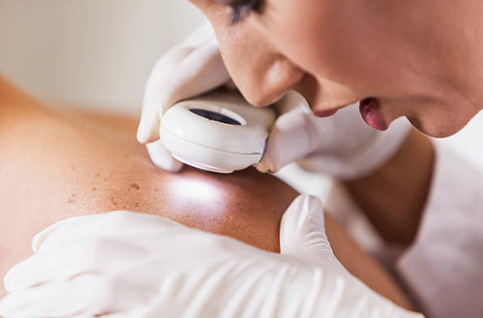 Understanding that treating your skin cancer may result in scars or disfigurement can also be troubling. We understand your concerns and will guide you through treatment and explain the resulting effects. 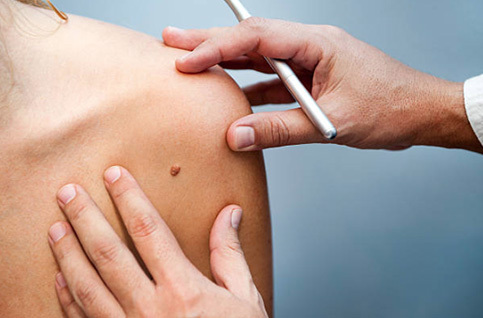 Skin cancer, much like any form of cancer, may require surgery to remove the cancerous growth. We can surgically remove cancerous and other skin lesions using specialized techniques to preserve your health and your appearance. Although no surgery is without scars, we make every effort to treat your skin cancer without dramatically changing your appearance. Benign skin abnormalities are very common. Most skin irregularities develop with time and are a consequence of aging skin. The most common skin lumps and bumps seen are moles, skin tags, warts, cysts and keratoses. Moles can look unattractive and be a source of concern. Children and teenagers tend to develop flat brown moles. After the age of 20, the growths become domed, clear or pink moles which can enlarge with age and/or grow hair overtime. Moles are harmless, but can be unsightly, cosmetically unacceptable and be a nuisance, especially if repetitively caught on clothing, necklaces and combs, or cut during shaving. Cysts are blocked skin ducts. As the ducts get blocked, skin sebum/sweat and daily skin debris collect under the superficial layers of the skin and produce firm swellings. They always enlarge slowly, but rate of growth is impossible to predict as it depends on individual rate of skin metabolism. They can become infected and require treatment with antibiotics, sometimes even a surgical input. Keratoses or Lesions are harmless thickenings of the superficial most layer of skin (epidermis). They present as flaky, scaly flat changes which can be itchy, but very rarely painful. Many people find them annoying as they get repetitively caught with underwear, clothing, jewelry etc. Once treated, your mole or cyst is unlikely to grow back. Generally, moles and cysts enlarge with time whereas scarring produced by removing the lesions improves with time. Larger lesions require more extensive surgery to remove them, but general anesthetic is very rarely required. Hyperhidrosis is a condition that causes excessive and often inappropriate sweating. It can affect the hands, feet, armpits and other parts of the body. If you have hyperhidrosis, you probably sweat for the same reasons as others do including exercise, stress, anxiety, heat, caffeine consumption and illness. However, the amount of moisture your body produces is significantly larger, and you may sometimes sweat for no obvious reason. Hyperhidrosis can cause frequent embarrassment and may even make daily life difficult. The bacteria that grows because of sweat staying on the surface of your skin can cause unpleasant body odors, and over-the-counter antiperspirants and deodorants may not be effective. Fortunately, we can treat hyperhidrosis using multiple interventions to enable you to live a more normal life, without a constant fear of body odor or humiliating wet stains on your clothing.